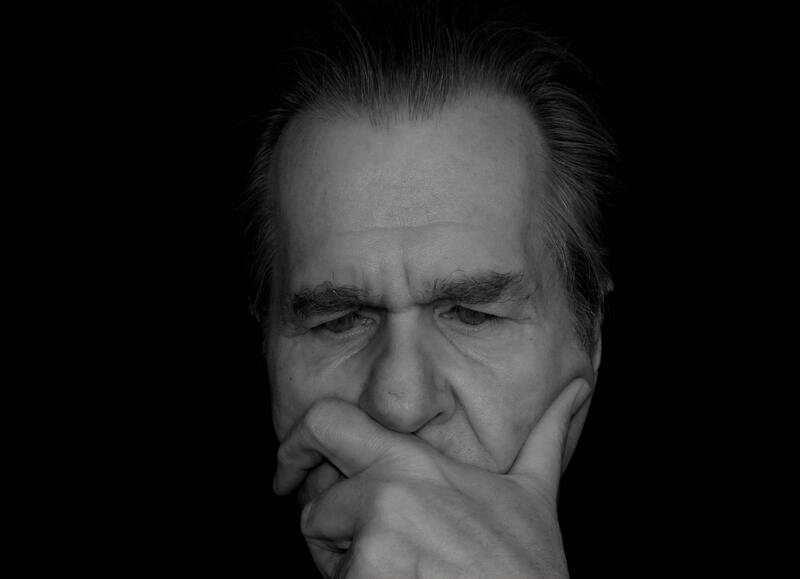 It is understood that around 2 million people in England and Wales may lack the capacity to make decisions for themselves but what is mental capacity? Every day we will make decisions both big and small that will affect our lives, without any problem. Indeed, when decisions are required outside of our knowledge and experience most of us will seek information and assistance from others whether they are professionals, friends or family to help make that decision. For many people, the ability to make such decisions can be affected either on a permanent or temporary basis. A person, for example, may have been diagnosed with Dementia and may have capacity at the outset of their diagnosis, although, over time it is likely that their capacity will diminish and will eventually be lost whereas someone with an alcohol or drug addiction may temporarily not have mental capacity but, with treatment, may regain that capacity. The Mental Capacity Act (2005) applies to everyone involved in the care, treatment and support of people aged 16 and over living in England and Wales who are unable to make all or some decisions for themselves. Every adult has the right to make their own decisions and must be assumed to have the capacity to do so unless it is proved otherwise. Therefore, you cannot assume that someone cannot make a decision just because they have a particular medical condition or disability. A person must be given all practicable help before being treated as not being able to make their own decisions. Every effort should be made to encourage and support people to make decisions for themselves. Even when a lack of capacity is established, it is still important that you involve the person as far as possible in making decisions. lacking capacity for this reason. Each individual has their own moral values, beliefs and preferences which may not be the same as those of other people. Anything done for, or on behalf of a person who lacks mental capacity must be done in their best interests. When making a decision or acting for a person who lacks capacity it must be considered if it is possible to decide or act in a way that would interfere less with the person’s rights and freedom of action, or whether there is a need to decide or act at all. The Mental Capacity Act aims to protect and empower vulnerable people who are unable to make decisions for themselves. The vulnerable person is at the centre of all decisions that may affect them and it is therefore imperative that attorneys who act under a Lasting Power of Attorney or a Deputy appointed by the Court should be familiar with these basic principles and apply them properly. If you require support please contact us on 0800 002 9577, alternatively complete our online enquiry form in the box on the right or by clicking here to go through to our contact page.